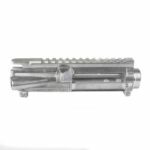 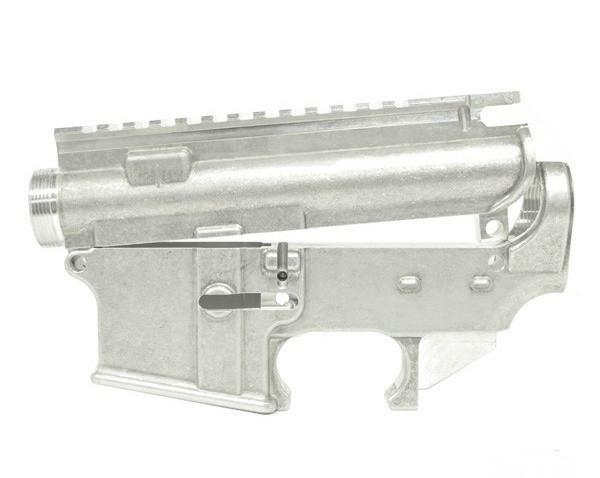 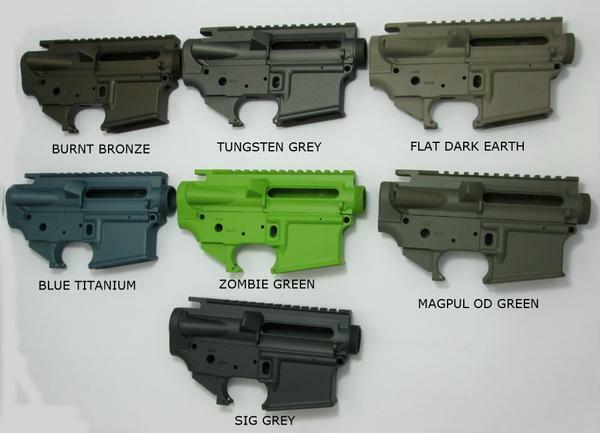 DPMS Flat-Top AR-15 Stripped Upper Receiver is constructed of High Grade Aluminum. 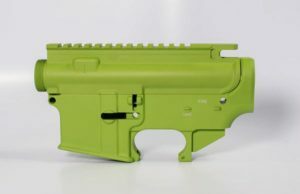 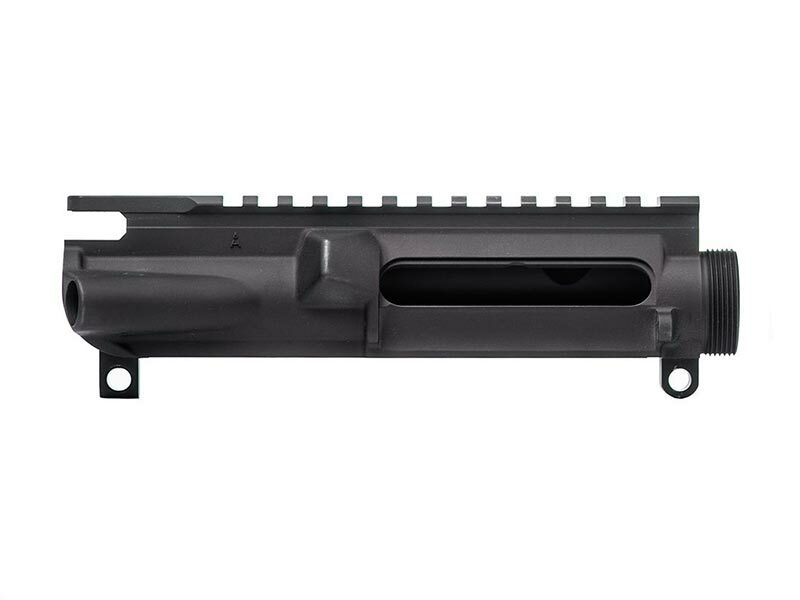 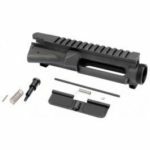 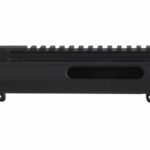 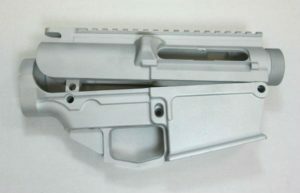 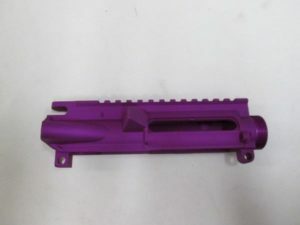 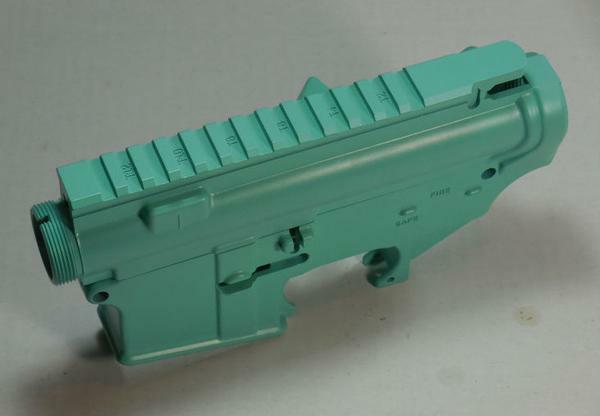 Additionally, the Upper Receiver is Hard Coat Anodized for durability and corrosion Resistance to last the life time of your AR-15 Rifle. 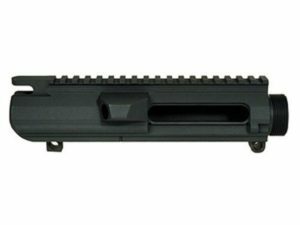 Also, the upper comes equipped with a Flat-Top Picatinny Rail that can accommodate a wide variety of different accessories. 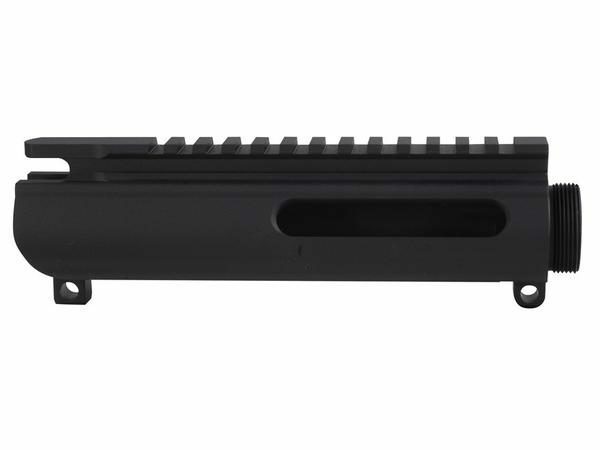 The Rail can be used to mount rear iron sights, red dot sights, or rifle scopes. 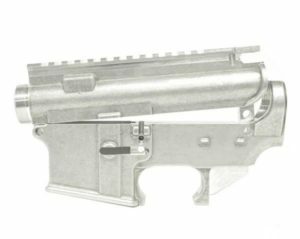 The AR-15 Slick Side Upper has a design lacking a brass deflector and no forward assist or ejection port door.